A resident from Lakeside Village puts her stained glass pieces on display for the community's art studio. To celebrate National Assisted Living Week, Lakeside Village residents enjoyed a delicious meal cooked by the amazing chefs at the community. Lakeside Village residents are getting excited for their new art studio opening soon. While in the artistic spirit, why not make some crafts! 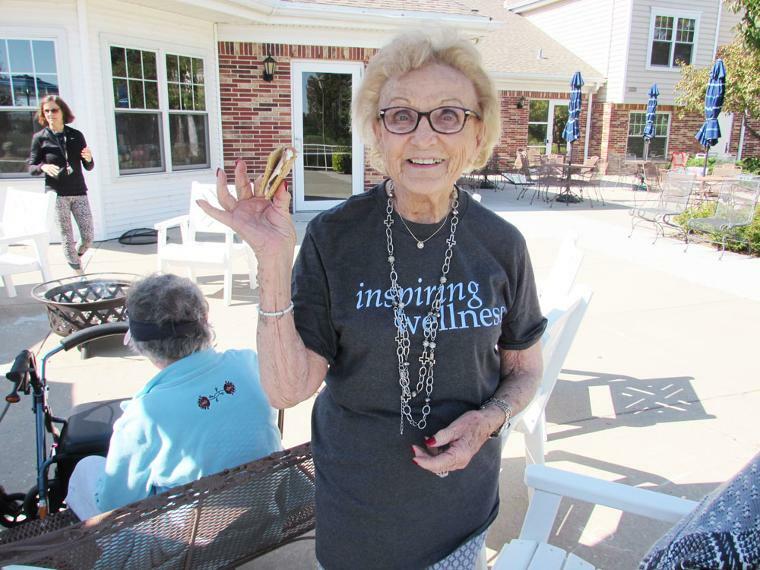 Lakeside Village is one of the many senior living communities across the nation who are embracing the wellness benefits of Yoga.